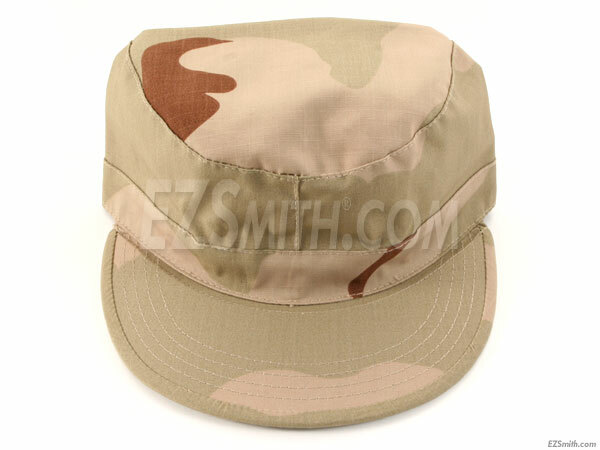 These are fitted military style fatigue caps. They feature a 60/40 reipstop cotton/poly blend and are both light-weight and comfortable. The brim has edge trim and is reinforced for added durability. This version is made with Ripstop fabric, the same as parachutes.